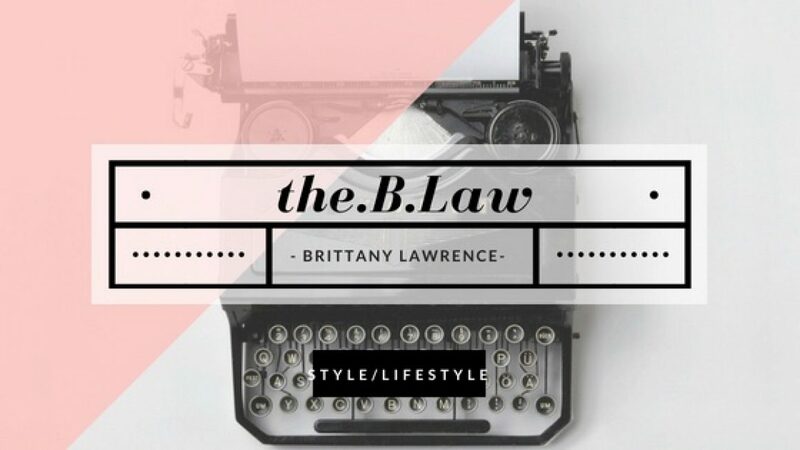 Introducing the.B.Law Style Panel: Theresa! Theresa is a recruiter and she will be giving us all the deets on interviewing. Not only how to dress for an interview but how to have a successful interview and what to do before, during and after. She is totally my work guru. 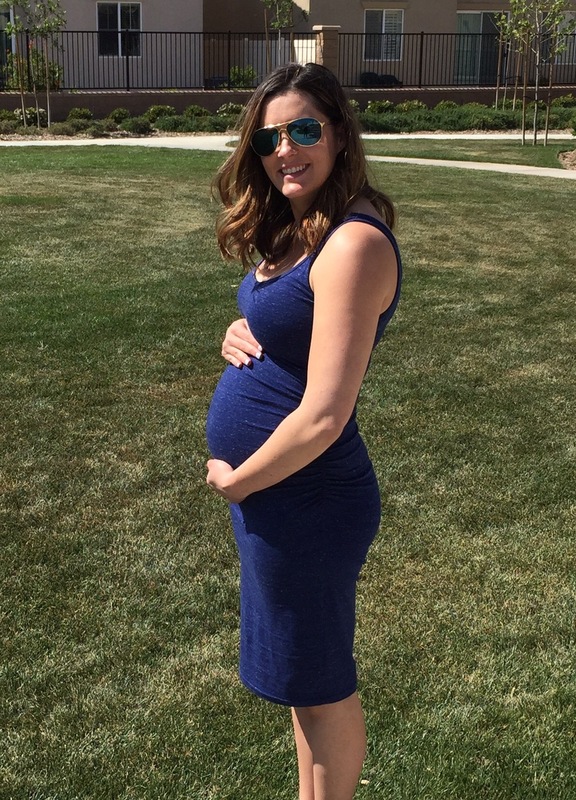 In addition to all things work, she also has some bump style to share! Check her out! Previous Introducing the.B.Law Style Panel: Amanda! Next Hi, I Miss You.